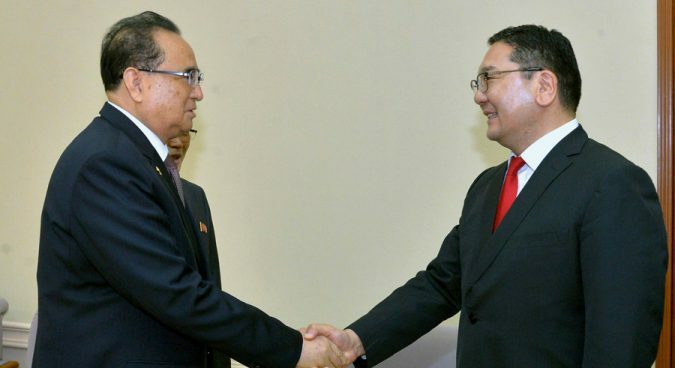 A delegation from the Mongolian Ministry of Foreign Affairs has visited the North Korean capital Pyongyang on Thursday for a series of high-level meetings. 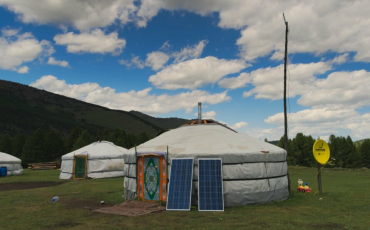 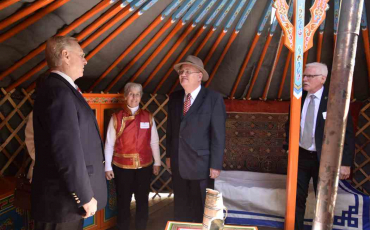 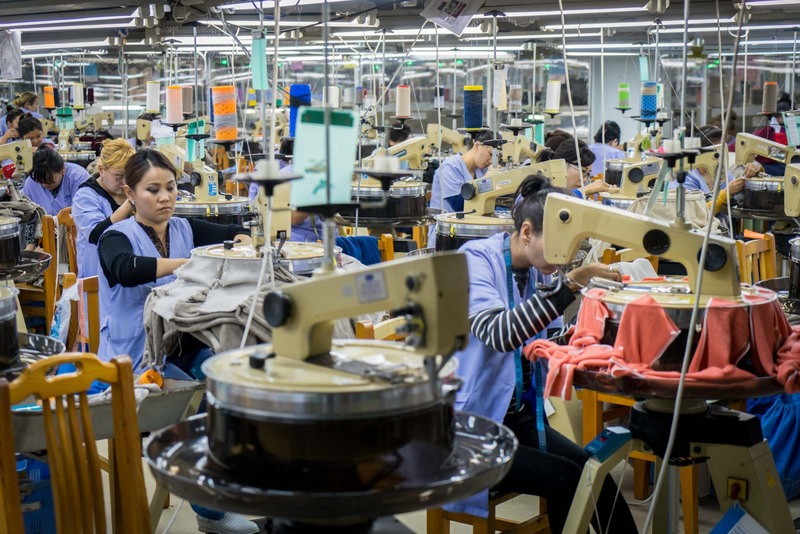 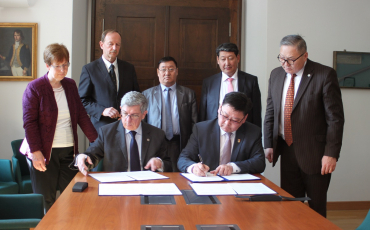 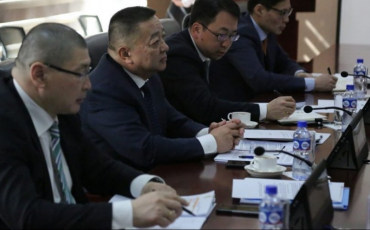 A new bill that would allow duty-free imports of products made in Mongolia using Mongolian cashmere was introduced in both the US House and the Senate last week and has gathered support from apparel brands and importers. 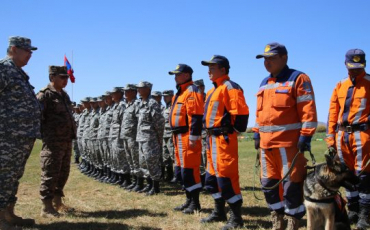 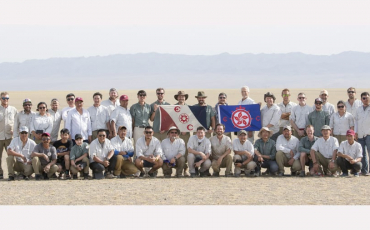 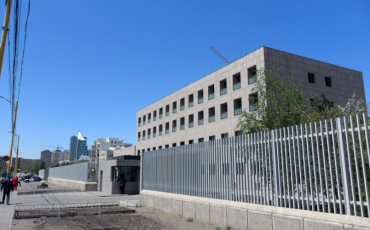 Mongolia will hold a joint disaster management exercise with the United States in its southeastern Dornogovi Province from 9-23 Sept, the country’s National Emergency Management Agency (NEMA) said on Thursday.